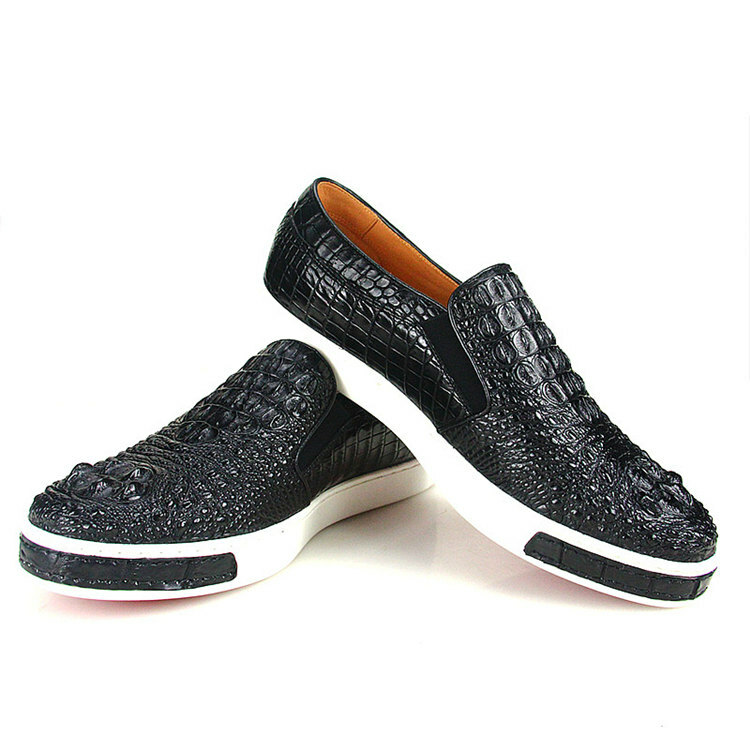 Make a dazzling fashion statement with these designer slip-on shoes from Jacket Ma. 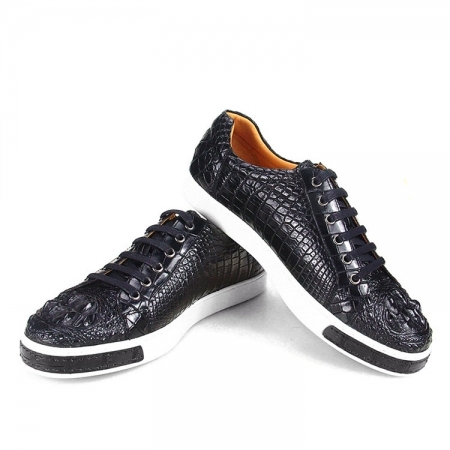 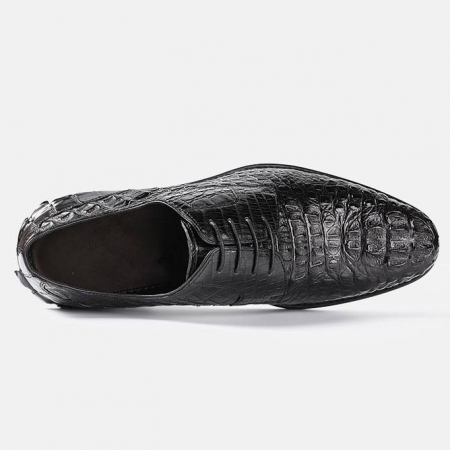 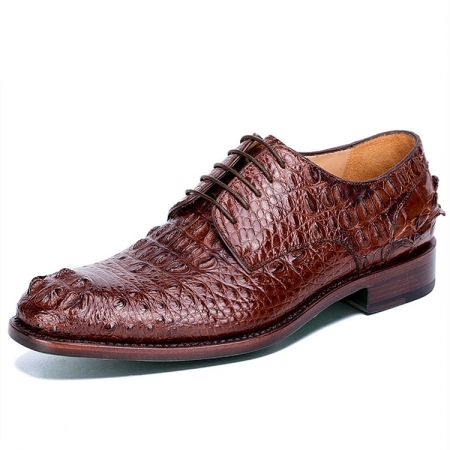 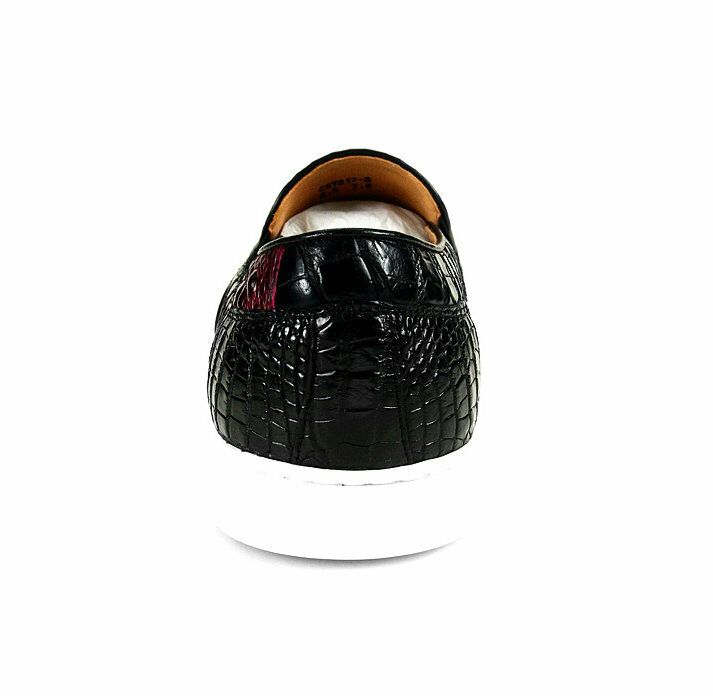 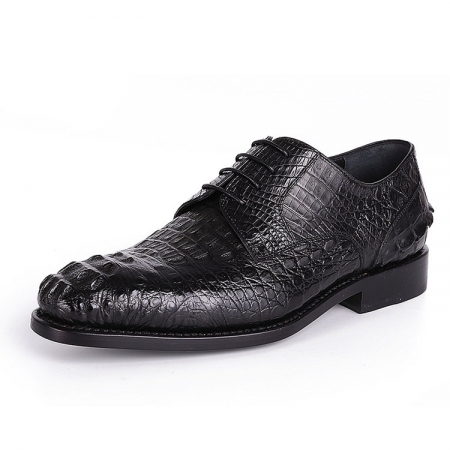 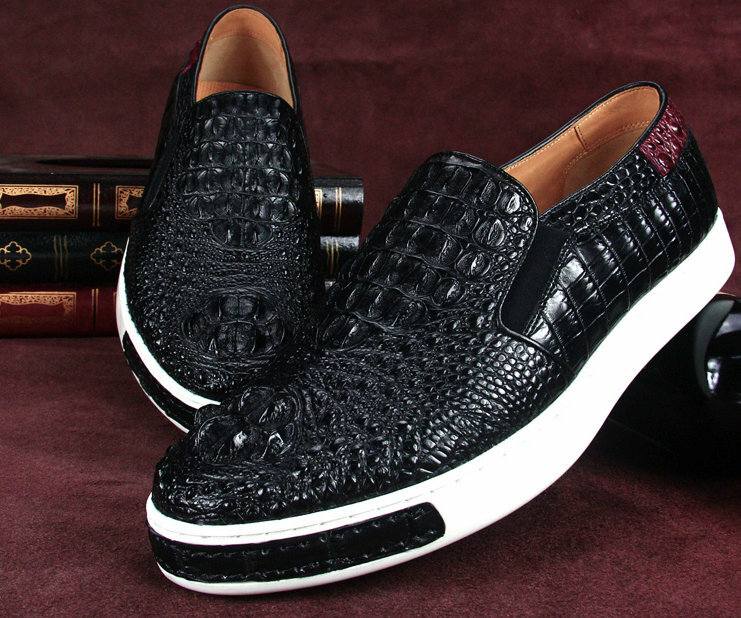 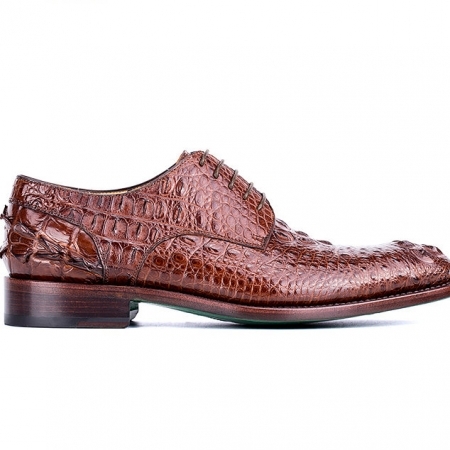 It features a crocodile leather upper that provides comfort and enhances the overall look. 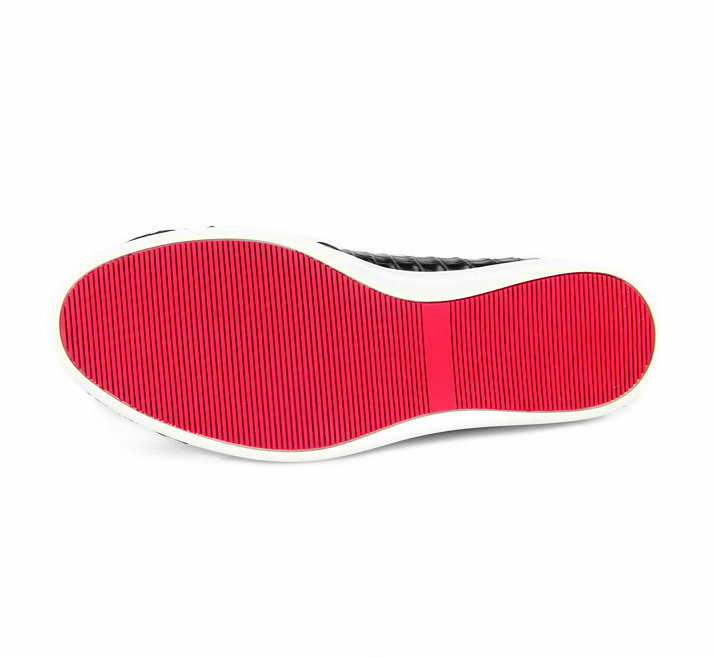 The slip-resistant, durable TPR sole ensures a firm grip on multiple surfaces. 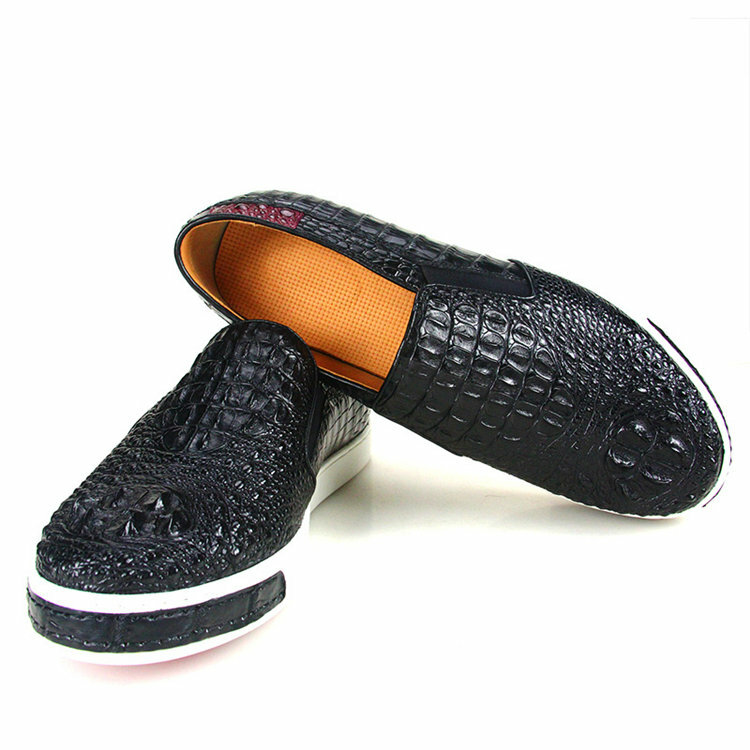 Suitable for casual occasions, you can wear these crocodile slip-on shoes with your favorite pair of shorts and a T-shirt.